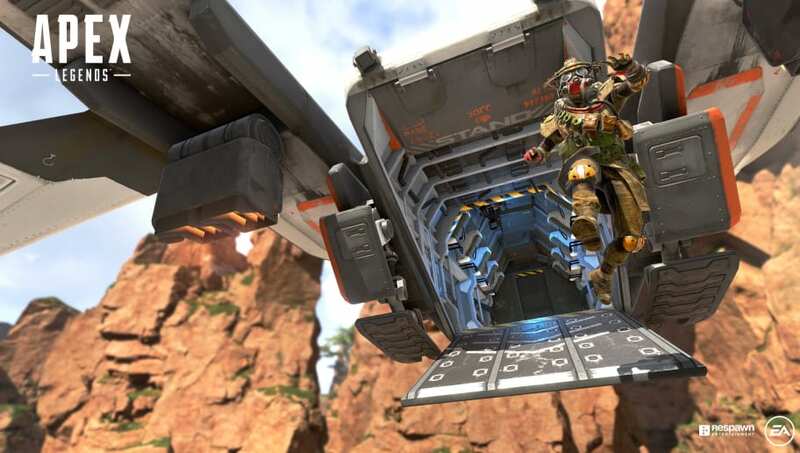 Apex Legends servers down was an issue ​Saturday, and would-be players have been twiddling their thumbs waiting for the game to come back online. Developer Respawn Entertainment has shared a couple of updates on server status and how close to resurrection the game is, but as with most developers there was a significant delay between the problem's appearance and its official recognition. Here's how to know if Apex Legends servers are down. Checking the official Apex Legends Twitter account, ​@PlayApex, is a good first step. Respawn Entertainment will likely make an announcement regarding any major server problems, and the Twitter page is the main forum for updates toward resolving those problems. It's not impossible, however, that a problem could spring up and affect players more quickly than Respawn can respond. To find out if that's the case, try checking third party sites such as ​IsTheServiceDown or trawling the Apex Legends Twitter mentions and subreddit. If there are problems with the game, you should be able to find them there.